Workout and Bodybuilding Supplement Reviews: EAS Soy Protein Review. Real honest reviews about workout and bodybuilding supplements like Nitric Oxide, Proteins and pre-workout products. Which workout supplements are the best and what bodybuilding supplements are not worth your money according to my personal experience by using them on this reviews. EAS Soy Protein (post workout). 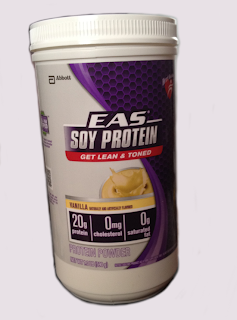 EAS Soy Protein: Get Lean & Toned, an alternative to Whey Protein a.nd cheaper. Another great product by EAS. With the Whey Protein bottles getting more expensive everyday, I decided to give Soy Protein a try. 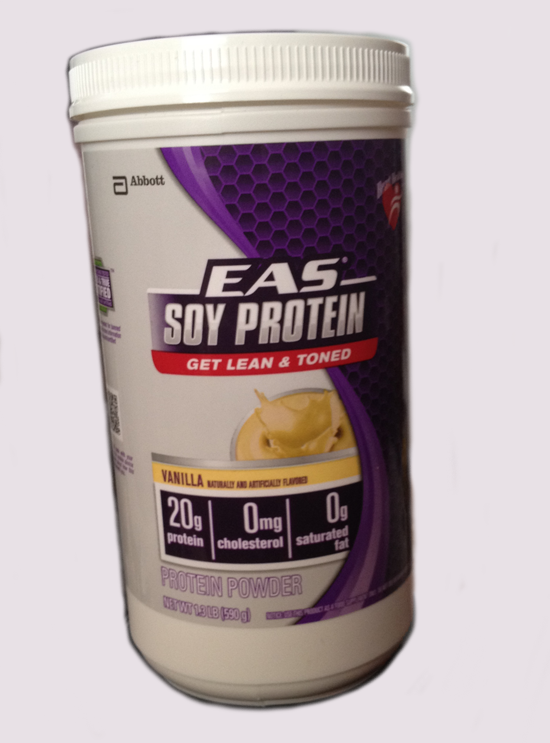 EAS Soy Protein vanilla is delicious and mix very easy. Each serving (1 scoop) has 20g of protein. EAS Soy Protein: Get Lean & Toned is targeted to people that are trying to lose weight as its label say it contains high-quality vegetarian protein to nourish muscles and help manage hunger. But it can also be use to build muscle. I will keep this post updated and let you know about my experience using EAS Soy Protein to build muscle..
Bodybuilding Supplements - Maximuscle, MET-Rx, Reflex, iSatori, LA Muscle, Biotest and many more. Read sports supplements reviews and buy online. MP Assault - Pre-workout Supplement Review. Monster Pump Fruit Punch Review - Pre Workout. Sports Medicine / Fitness news headlines provided courtesy of Medical News Today. GNC's: AMP Protein Powder Review. Methyl Pump 3.0 Pre-Workout Review.